Directions:South on 41 to left on Stickney Point, just behind the Fire Station. Turn left into the community and the go between the first two buildings, unit is last one on the left down by the carports. SchoolsClick map icons below to view information for schools near 2240 Stickney Point Road #219 Sarasota, FL 34231. MFRMLS data last updated at April 19, 2019 2:12:53 PM PST. Home for sale at 2240 Stickney Point Road #219 Sarasota, FL 34231. Description: The property at 2240 Stickney Point Road #219 Sarasota, FL 34231 in the Tregate Manor subdivision with the MLS# A4426909 is currently listed for $125,000 and has been on the market for 66 days. 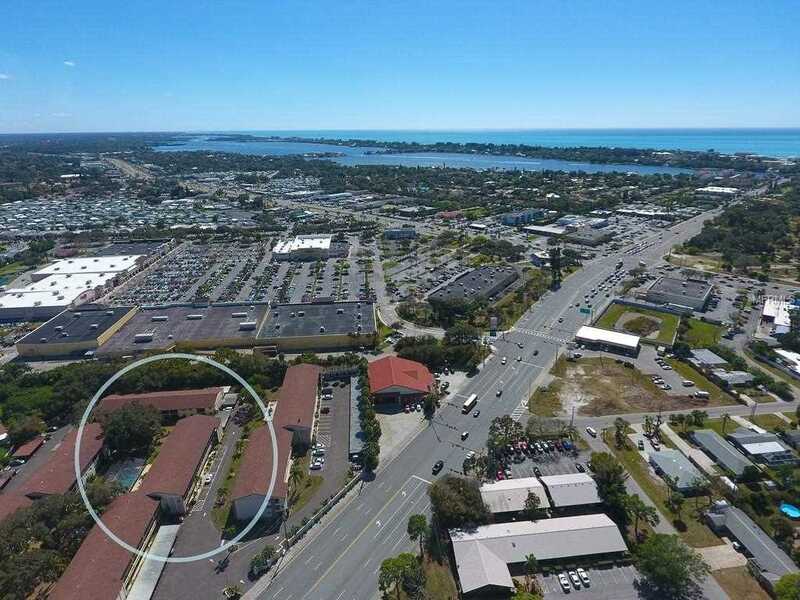 You are viewing the MFRMLS listing details of the home for sale at 2240 Stickney Point Road #219 Sarasota, FL 34231, which features 2 bedrooms and 2 bathrooms, and 951 sq.ft. of living area.